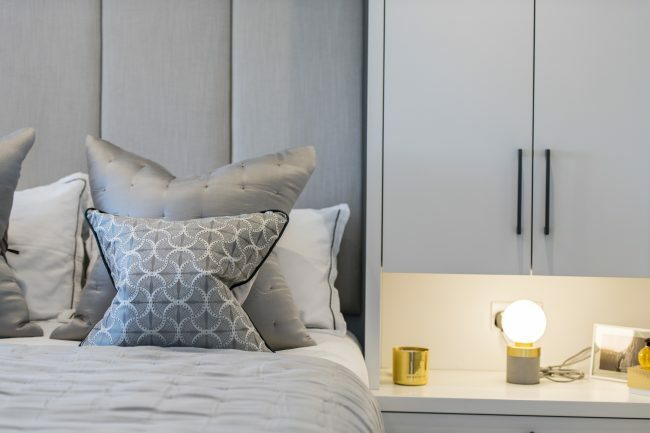 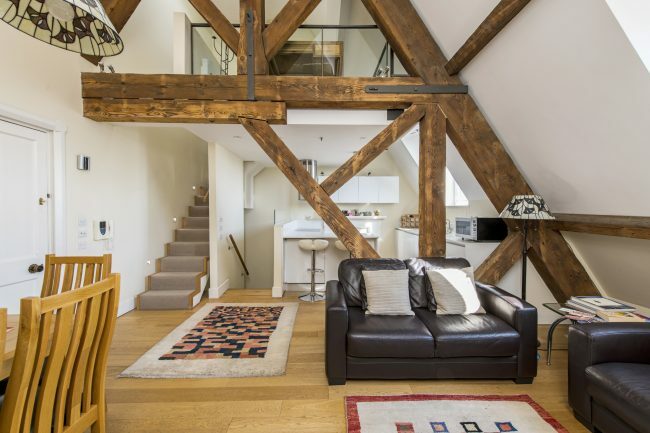 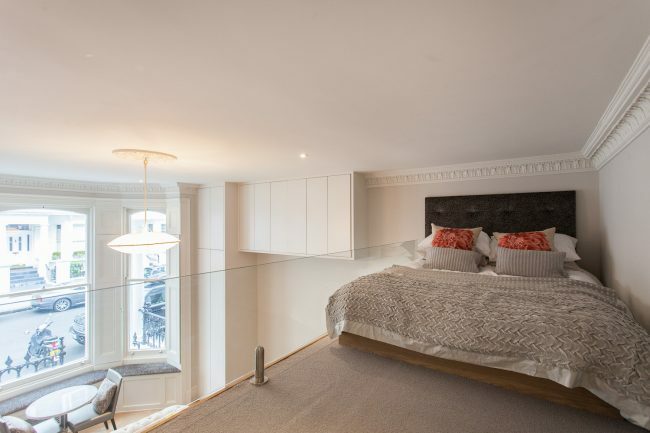 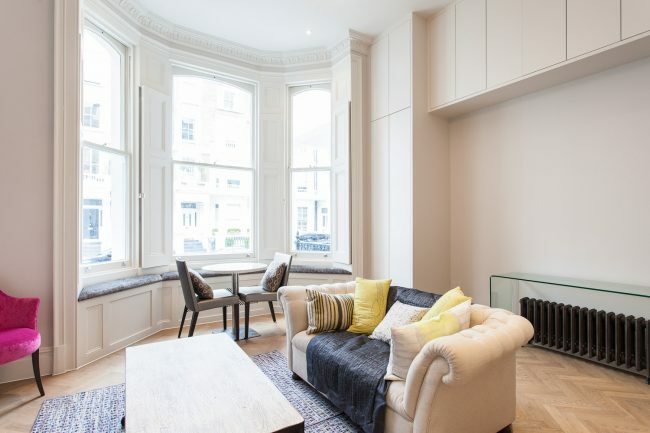 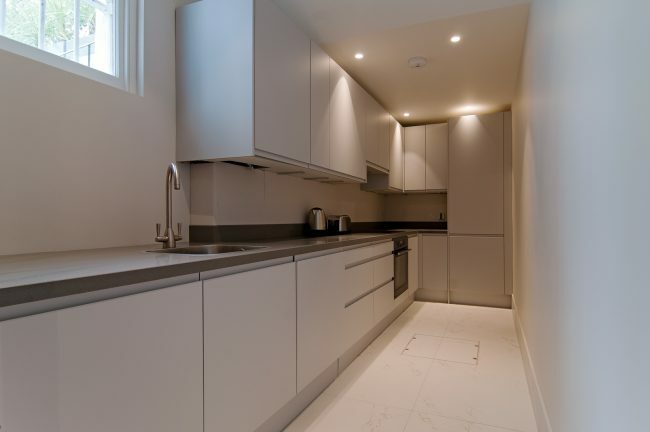 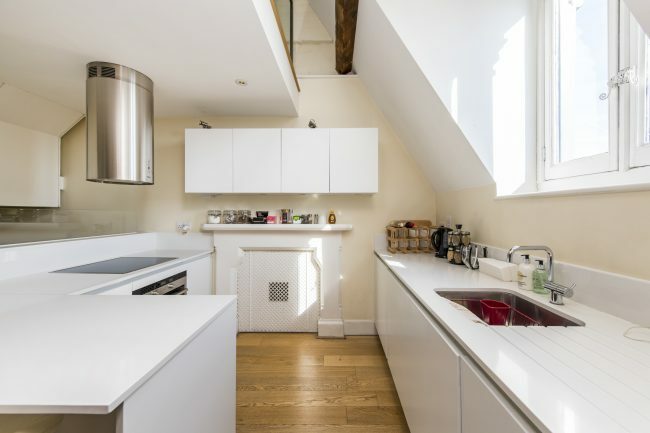 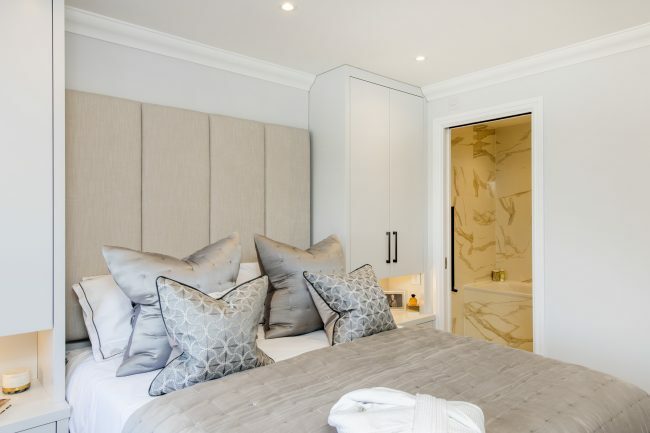 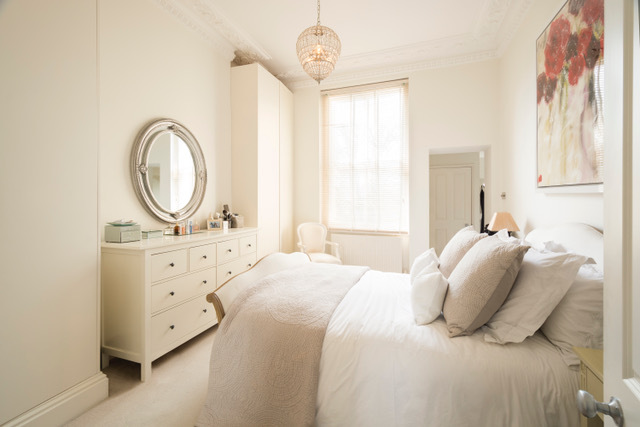 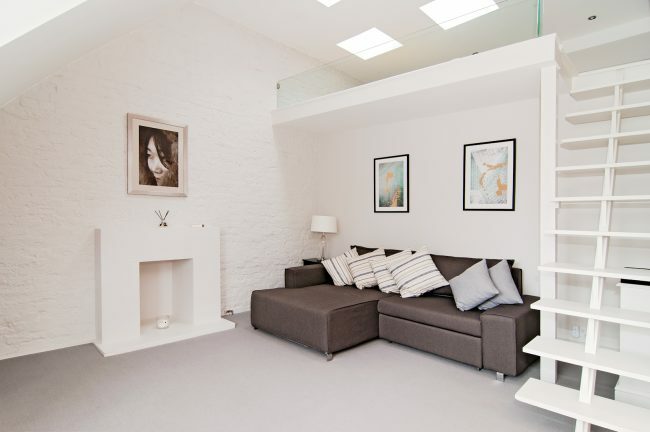 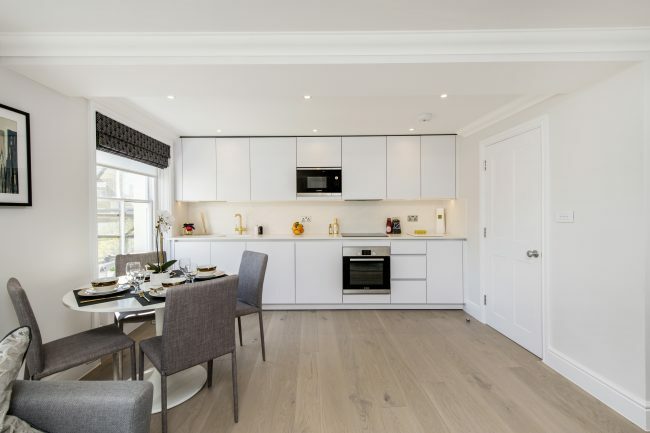 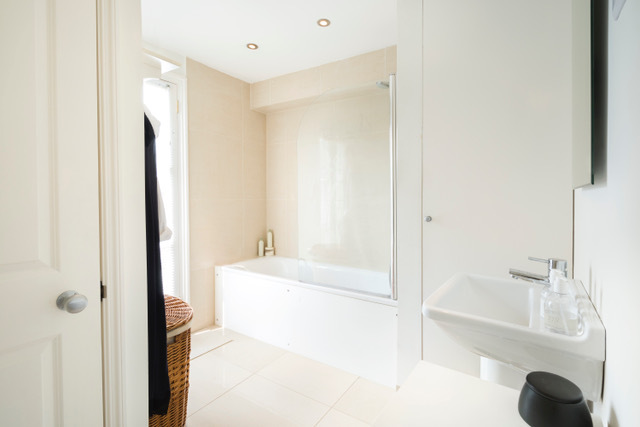 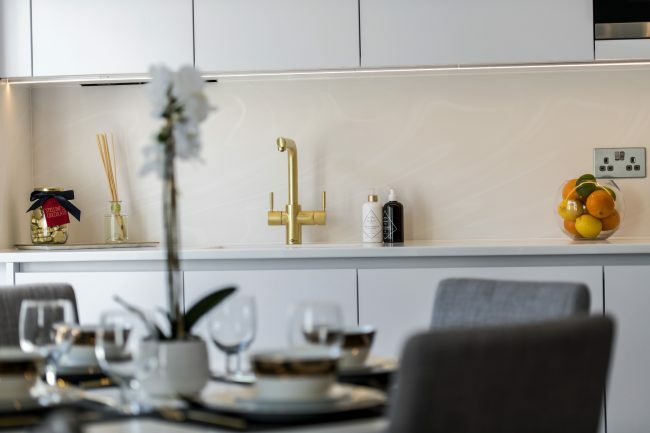 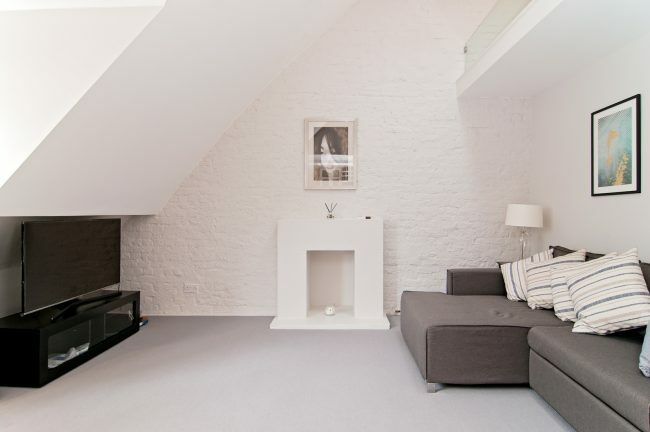 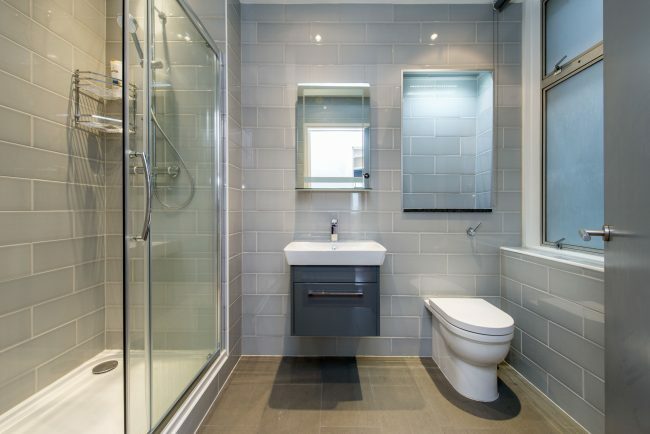 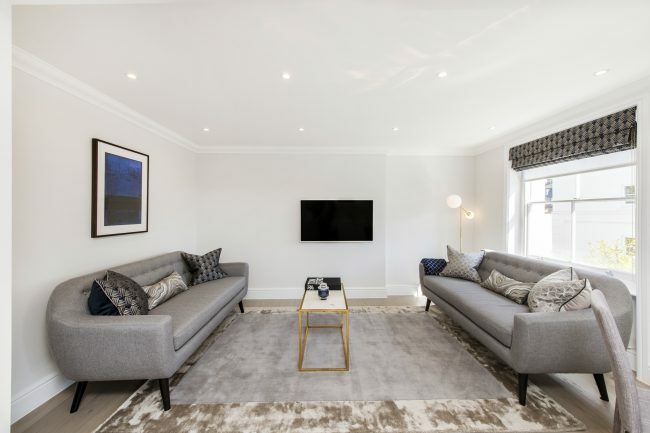 A newly refurbished and architect designed apartment set on third floor of a period building offering modern open plan living with two bedrooms and two bathrooms (one en-suite). 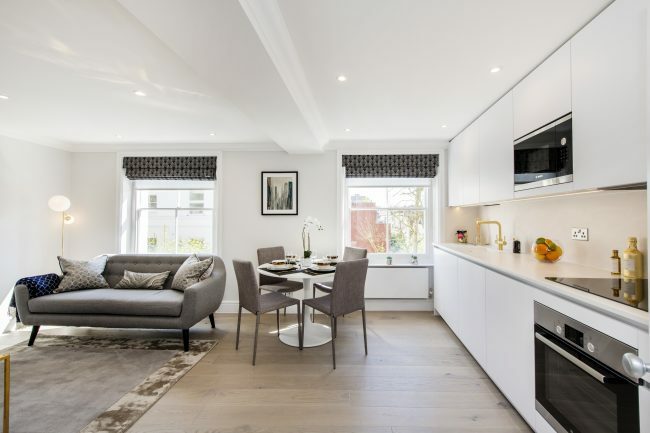 A fantastic one bedroom apartment presented in excellent condition and situated on this highly sought after garden square in Holland Park. 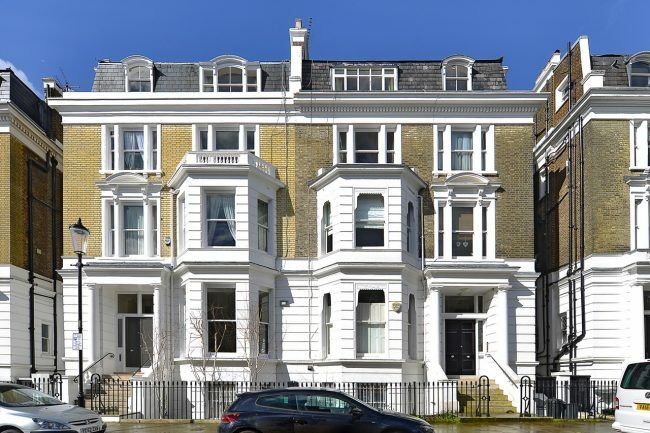 A lovely one bedroom apartment presented in excellent condition situated on the third floor of a stylish period building close to Old Brompton Road. 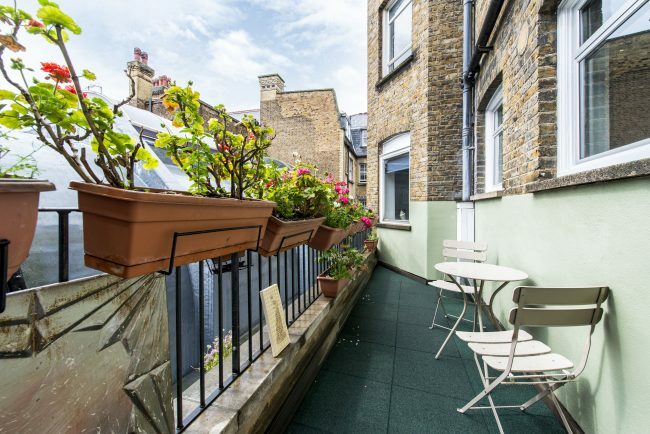 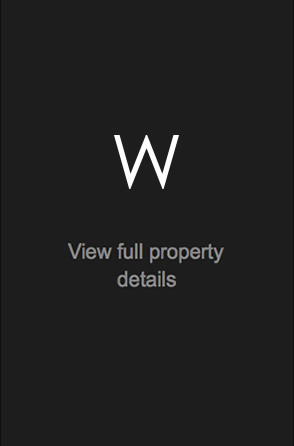 A newly refurbished and ultra stylish two bedroom apartment with two bathrooms and a pretty roof terrace situated on the second floor of a period building in the heart of London’s trendy West End. 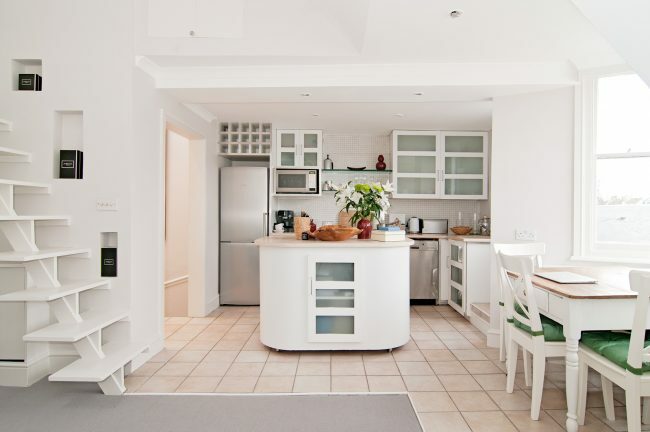 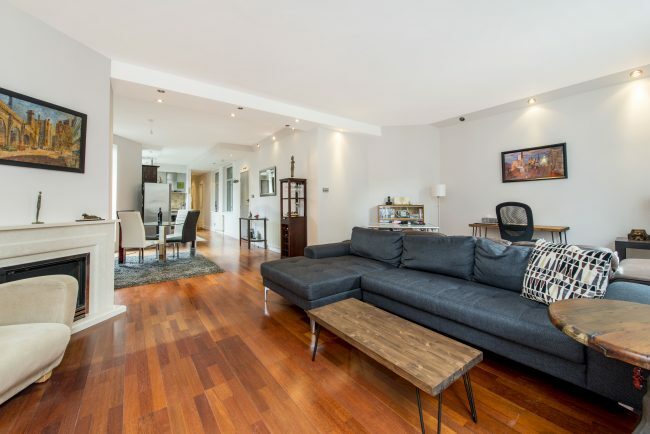 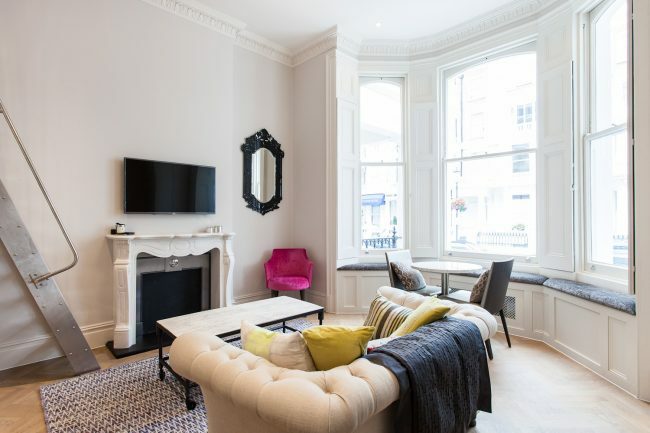 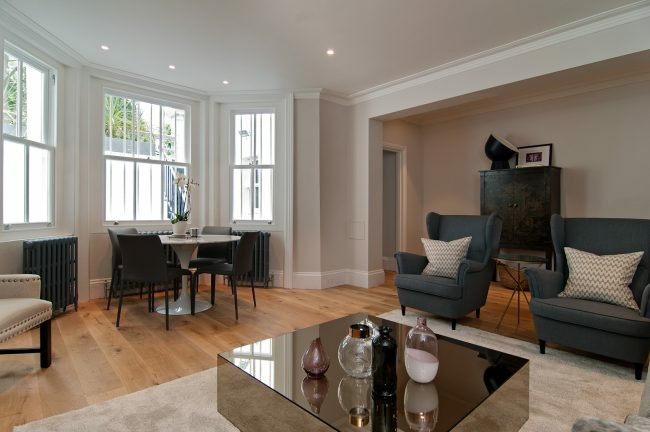 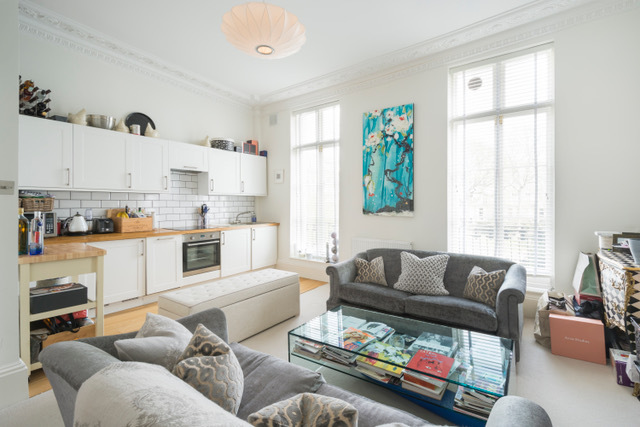 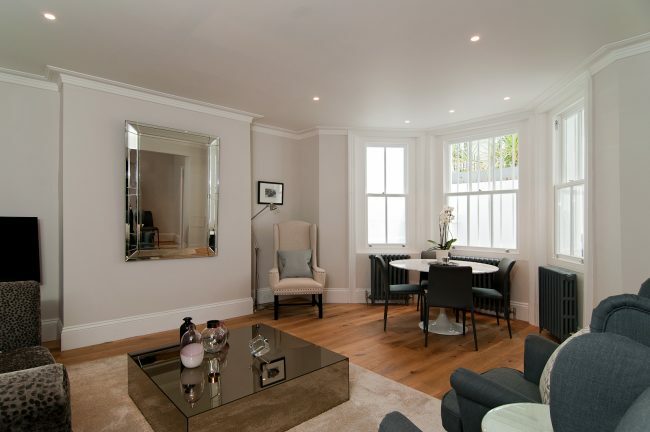 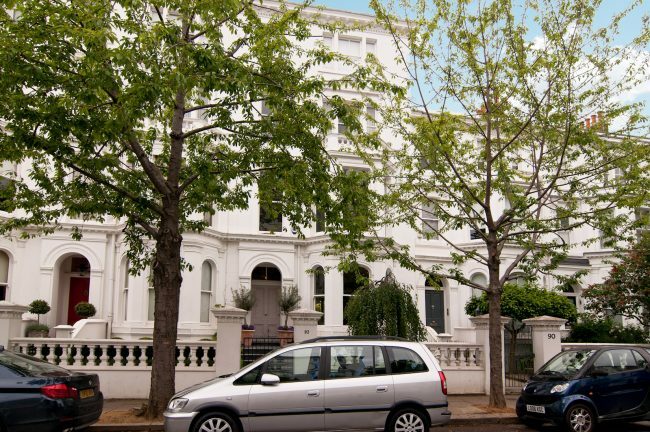 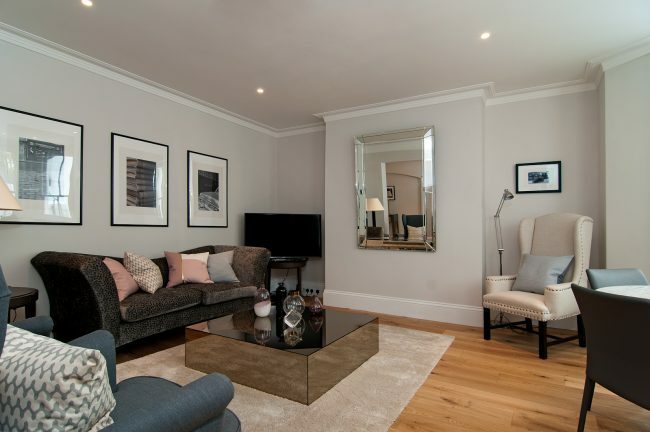 A well proportioned and extremely bright one bedroom apartment, situated on the top floor of a stylish period conversion in the heart of trendy Notting Hill. 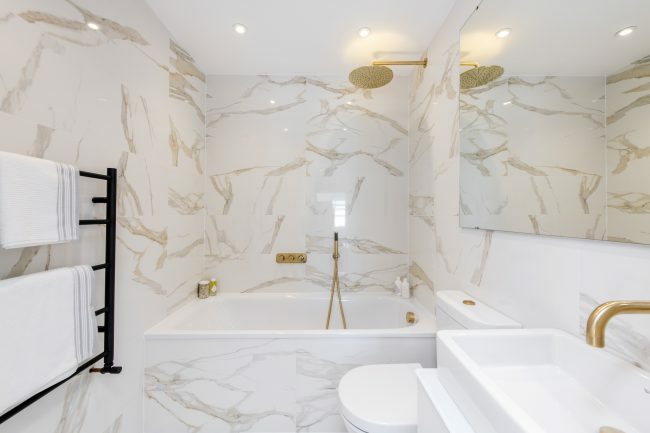 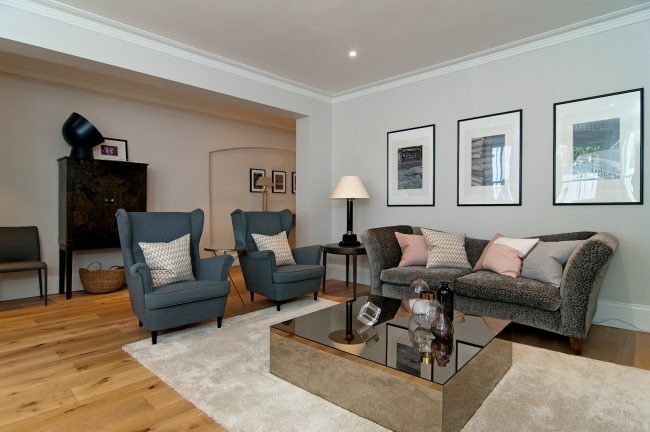 A newly refurbished three bedroom apartment benefitting from two bathrooms and a fabulous location on a quiet street in the heart of fashionable Kensington, with the unique possibility of a concierge service. 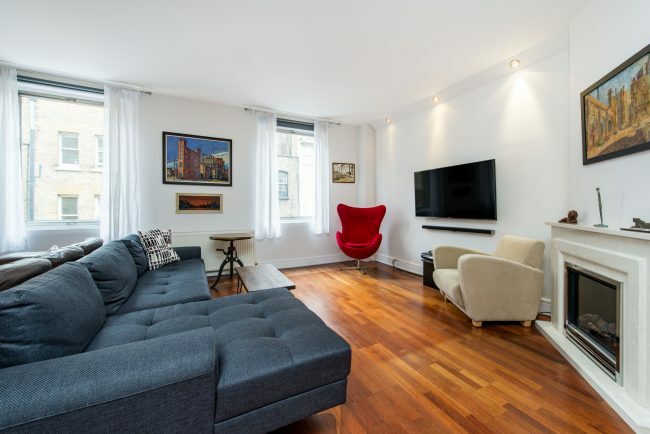 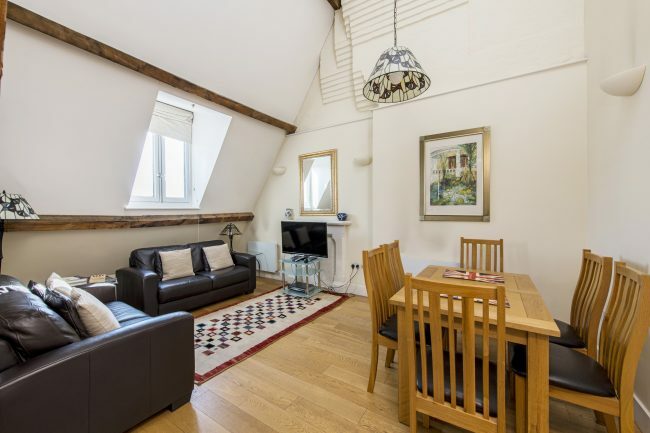 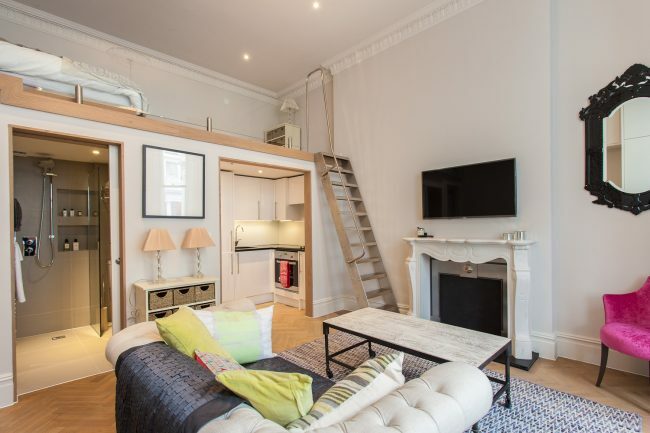 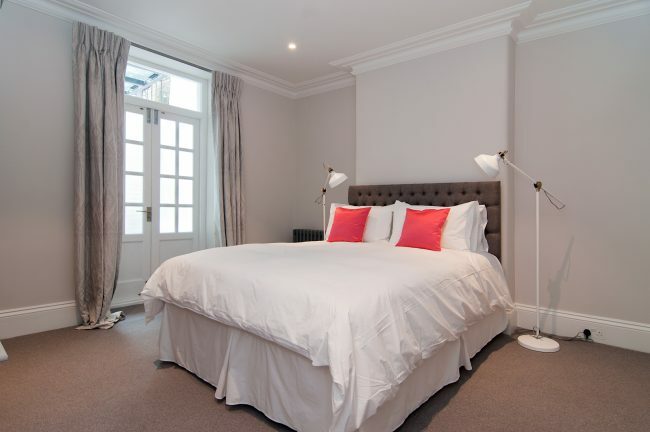 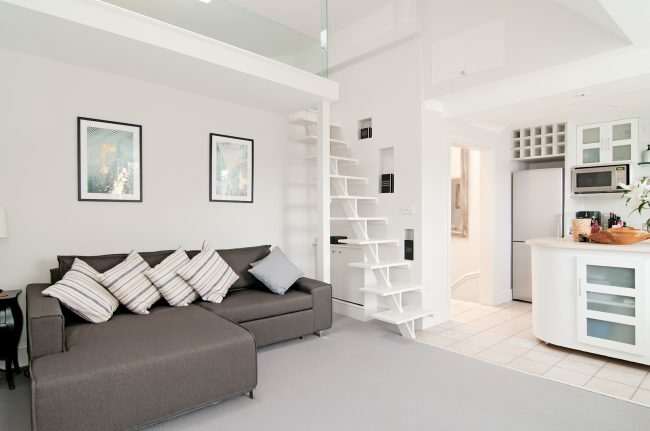 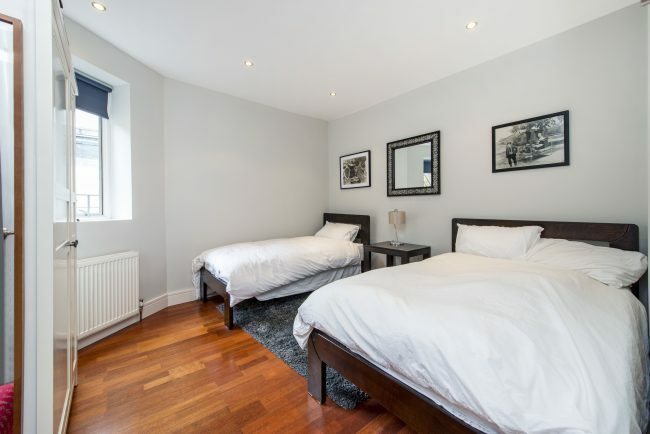 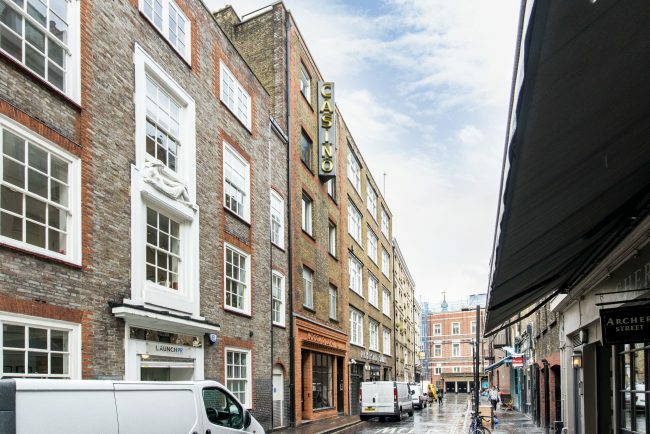 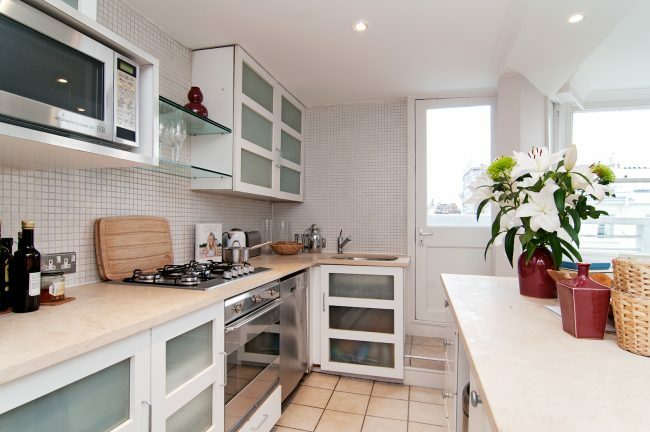 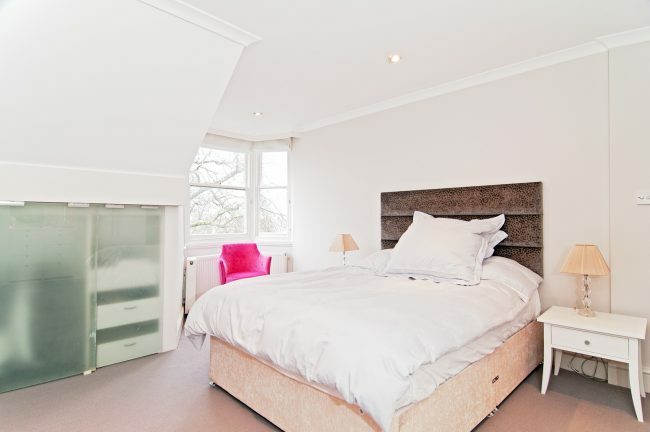 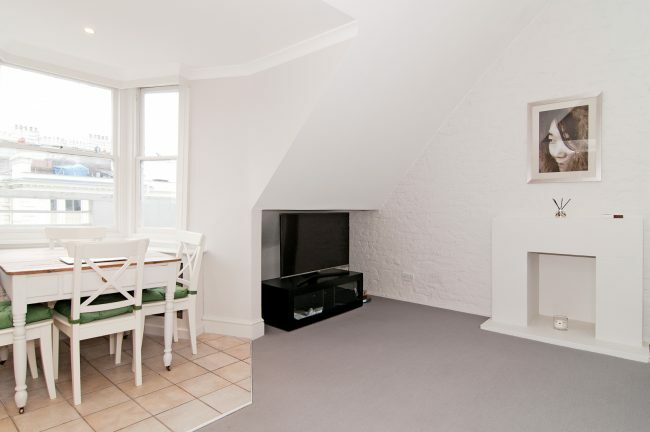 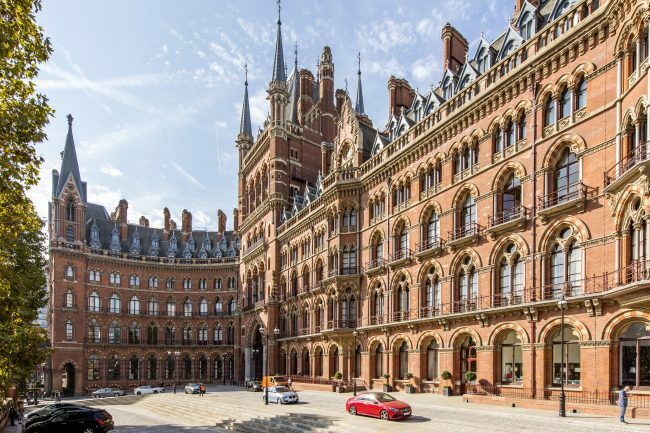 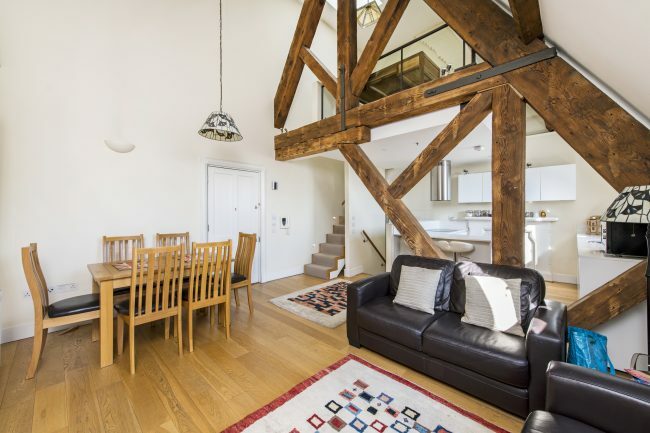 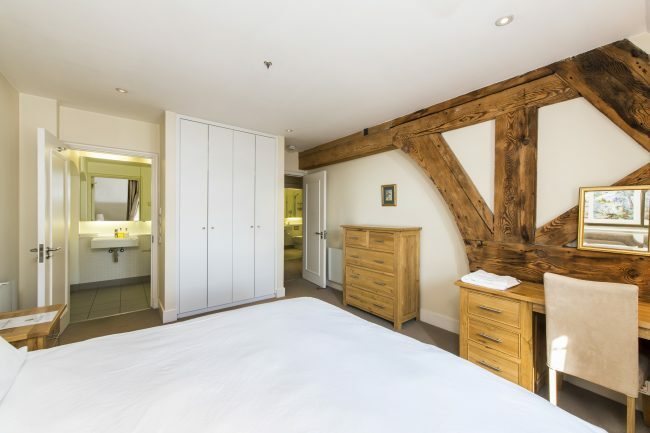 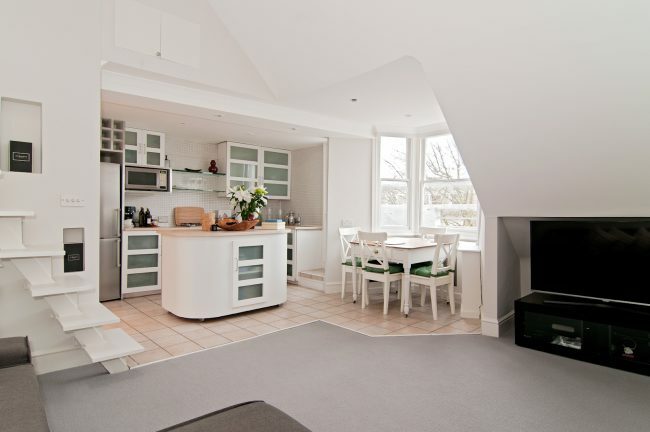 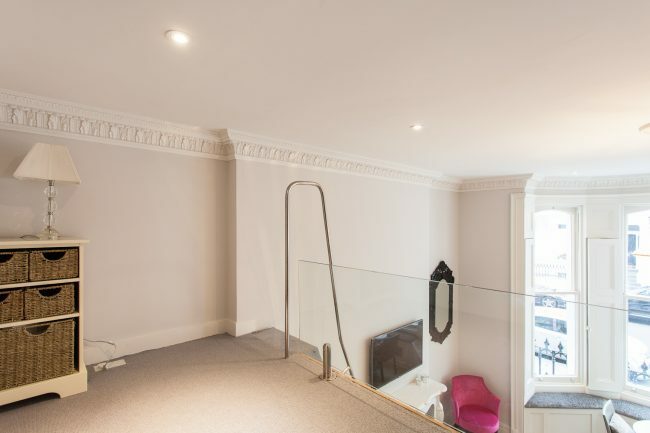 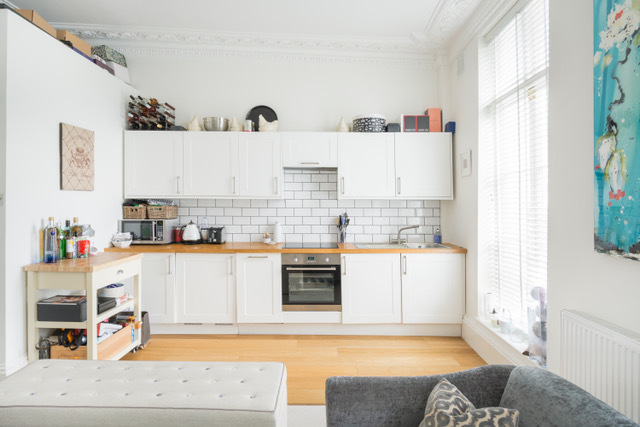 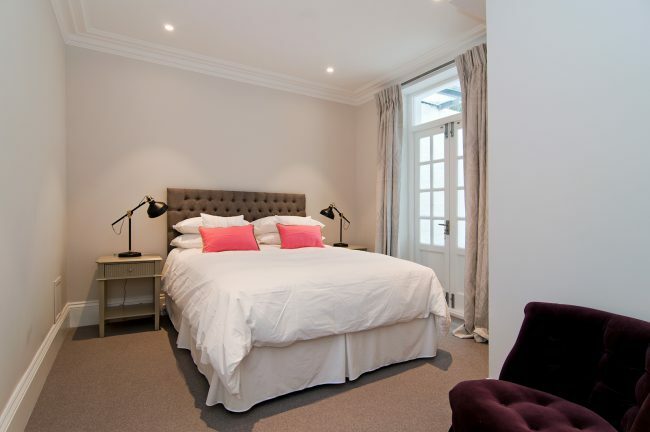 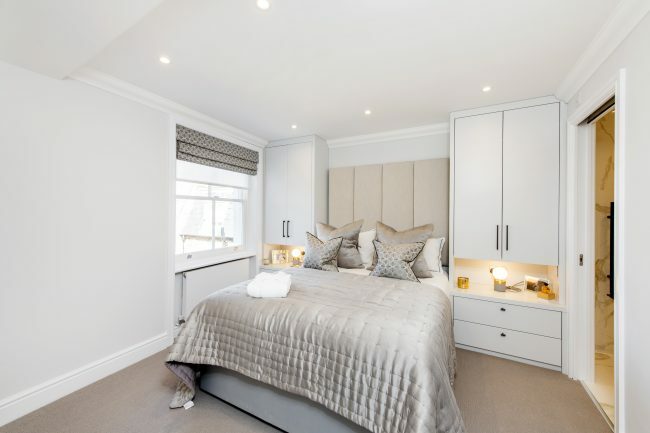 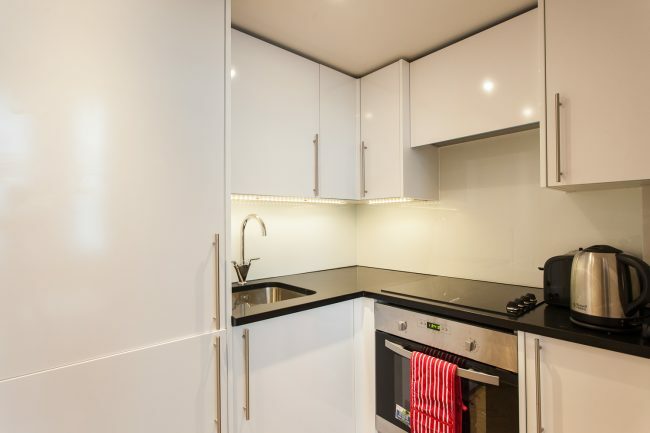 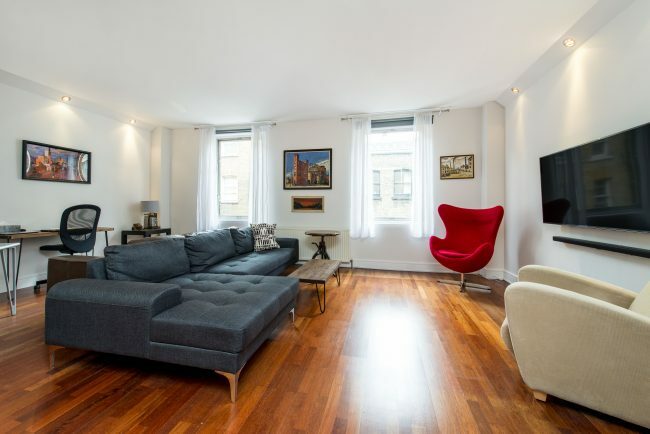 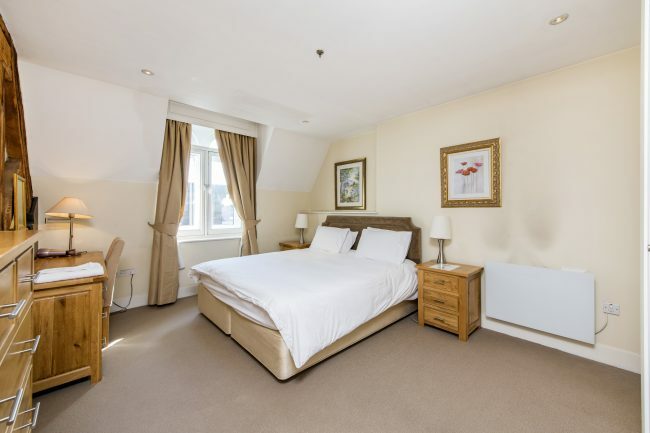 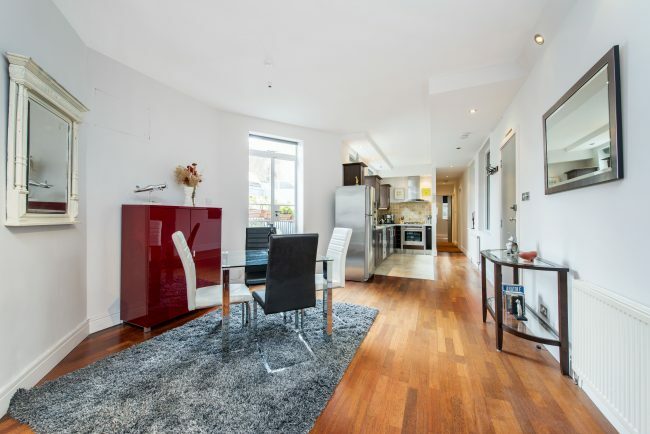 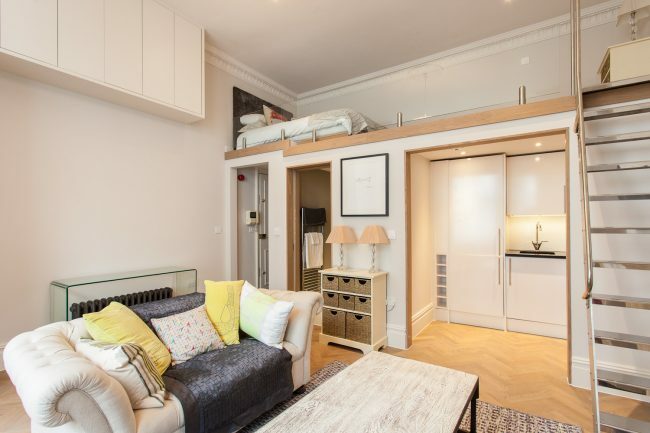 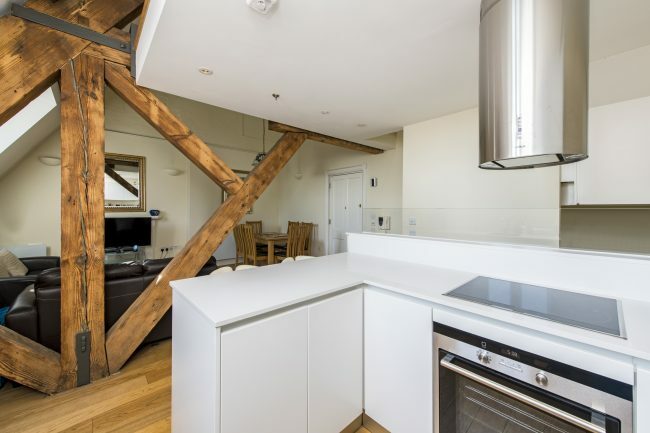 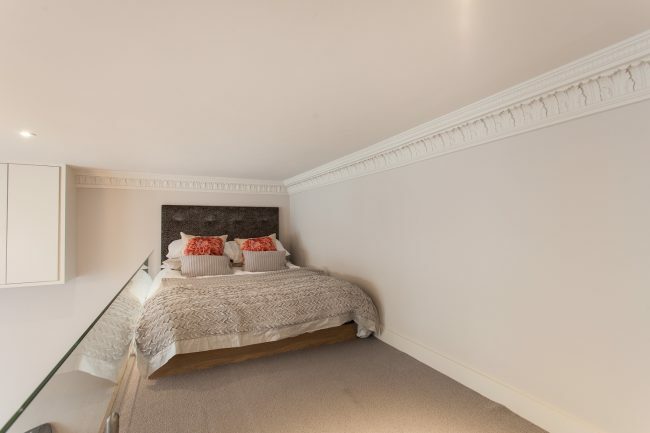 A delightful studio apartment which has been beautifully refurbished to the highest standards and featuring double height ceilings allowing for a mezzanine sleeping area.